What is Togs for Tots? 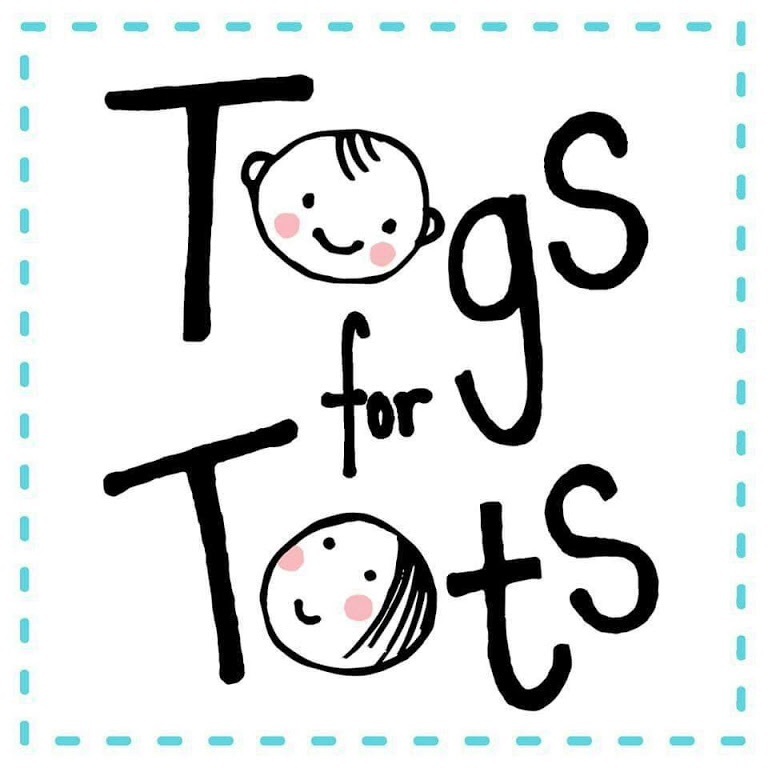 Togs for Tots is a non-profit organisation serving Dundee and the surrounding areas. 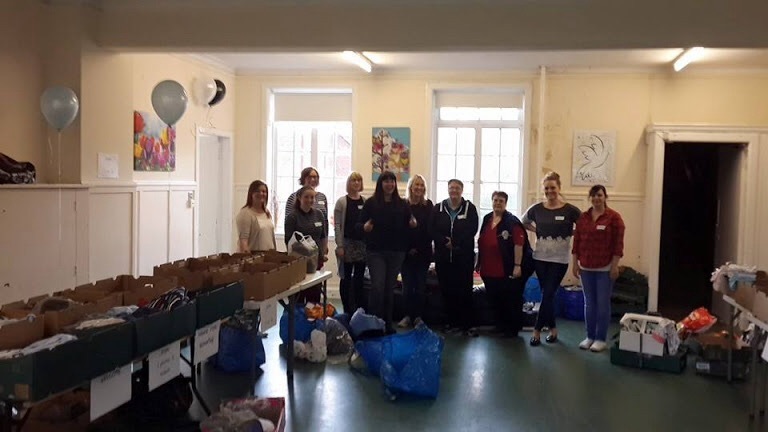 The aim is to be the ‘go-to’ service for families struggling to provide essential clothing and equipment for their children (any baby or child classed as a dependant). Togs for Tots runs similarly to the foodbank concept: Donations are collected from the general public then matched up with referrals from professional bodies that we work with. 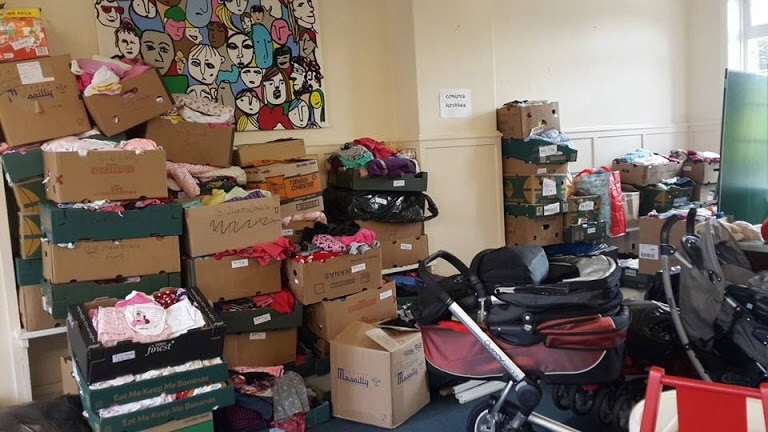 Clothes are accepted for all ages of children, in addition to maternity wear, bedding and essential equipment such as prams, cots and high chairs. The referral form is online and very user-friendly. It can be filled out and submitted from any mobile device, without having to attach to email. All referrals are processed in the strictest of confidence.